Food crisis situations can occur for many different reasons. At Loveworks food banks, we appreciate that it’s not always easy and can be difficult at certain times. 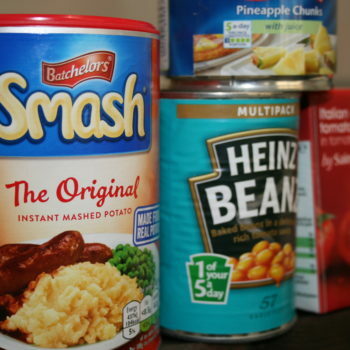 That extra bill or winter fuel costs are just two reasons why people need to use food banks. We can also help during crisis pinch points like benefit delay or redundancy. We can offer you and your family short term emergency crisis for a six week period. We work very closely with frontline professionals and use a voucher referral system. How do I find a voucher? We want you to feel welcome at the Loveworks food bank. Our volunteers are trained to welcome you without question if you present them with a Loveworks food voucher from one of our agency partners. Whilst we are preparing your food order, please enjoy a cup of tea or coffee with one of our volunteers. Monday evening from 6.15 pm – 7.45 pm.